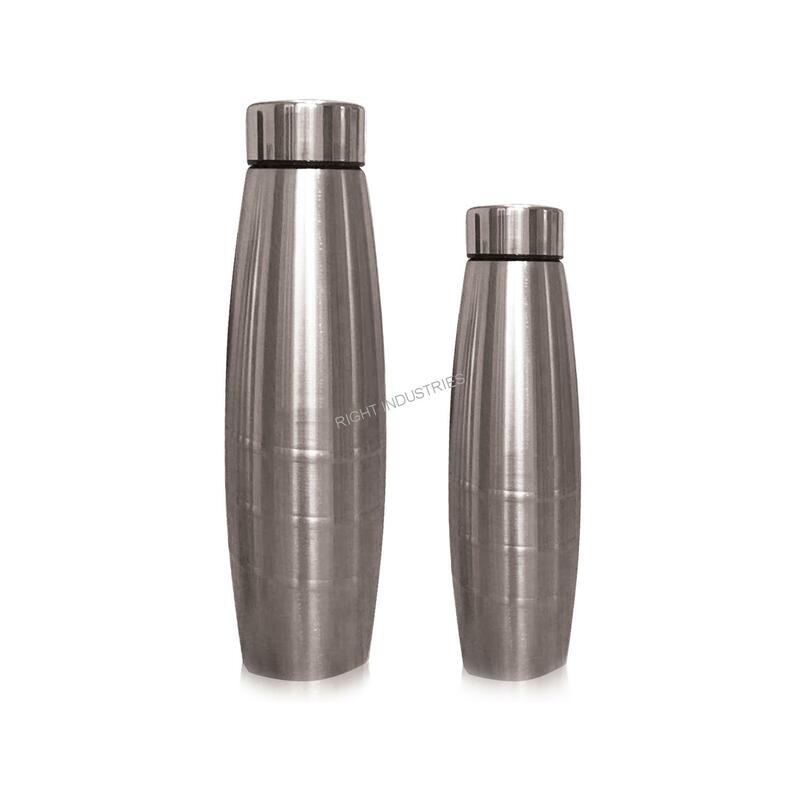 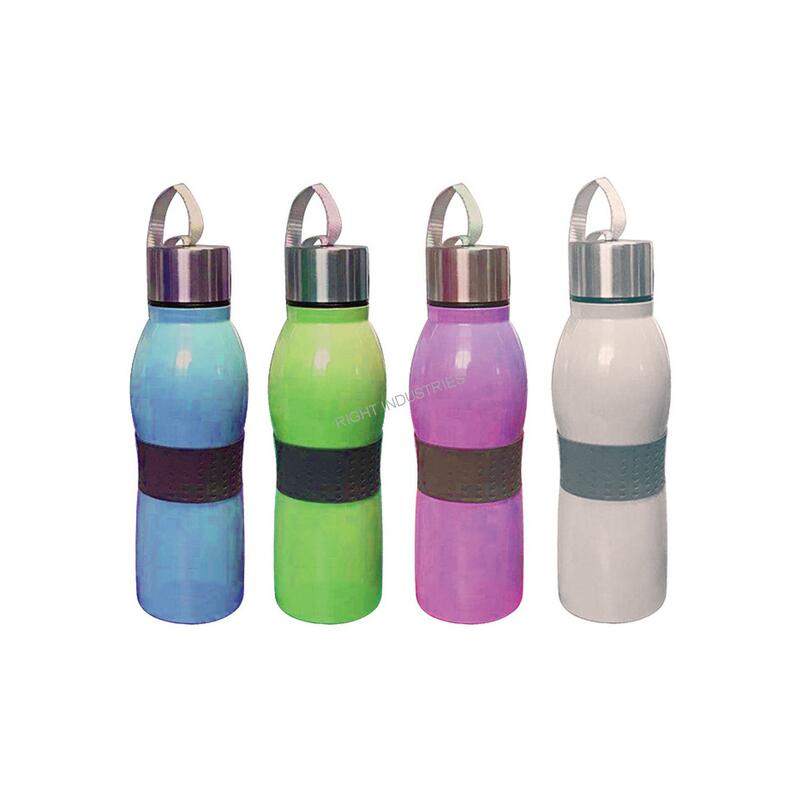 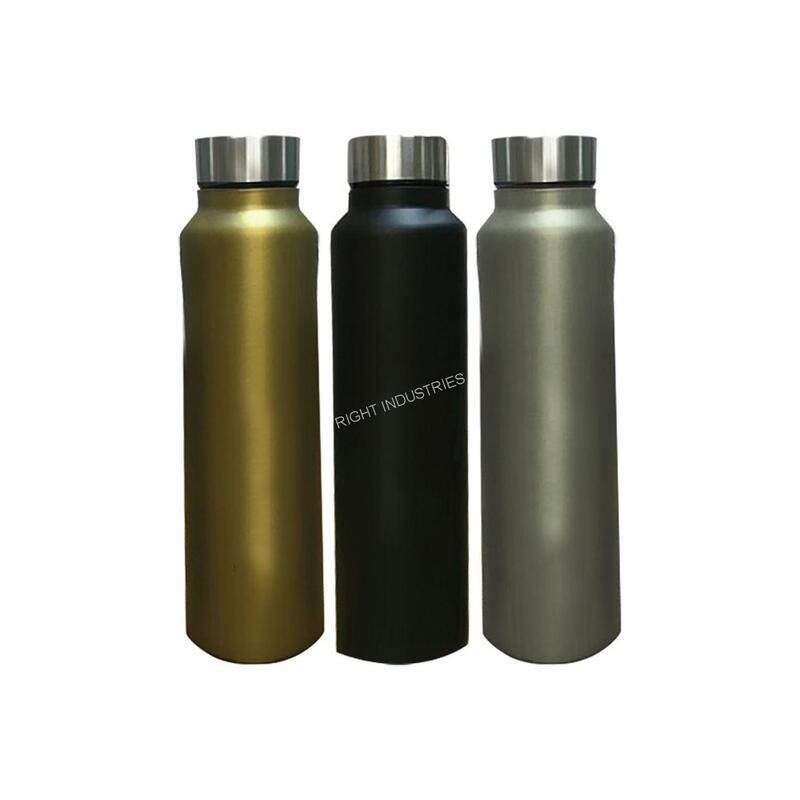 We are one of the best consumer steel bottles manufacturers in India. 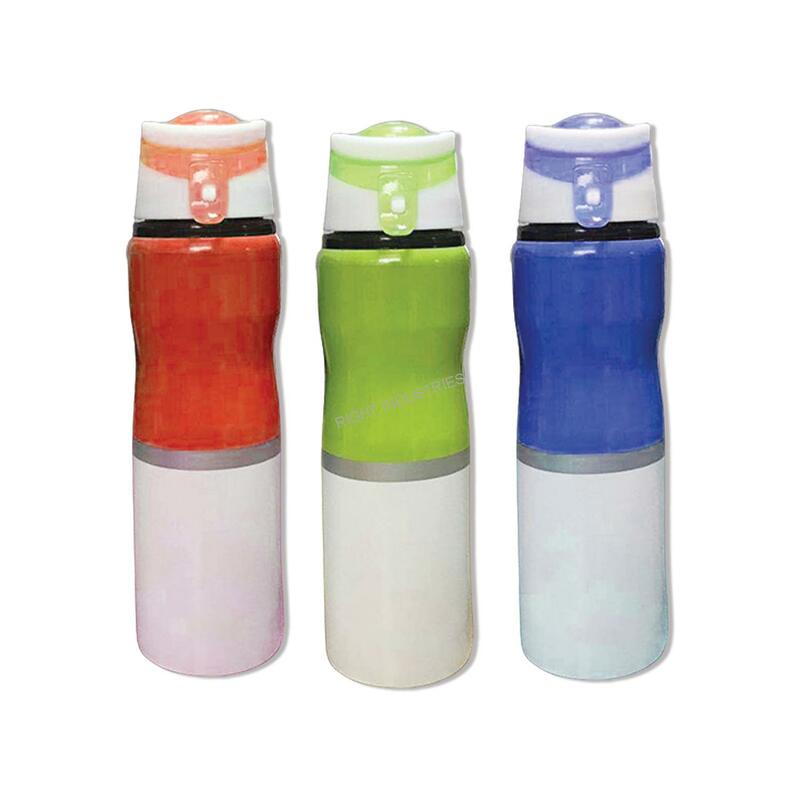 Our bottles are non contaminable. 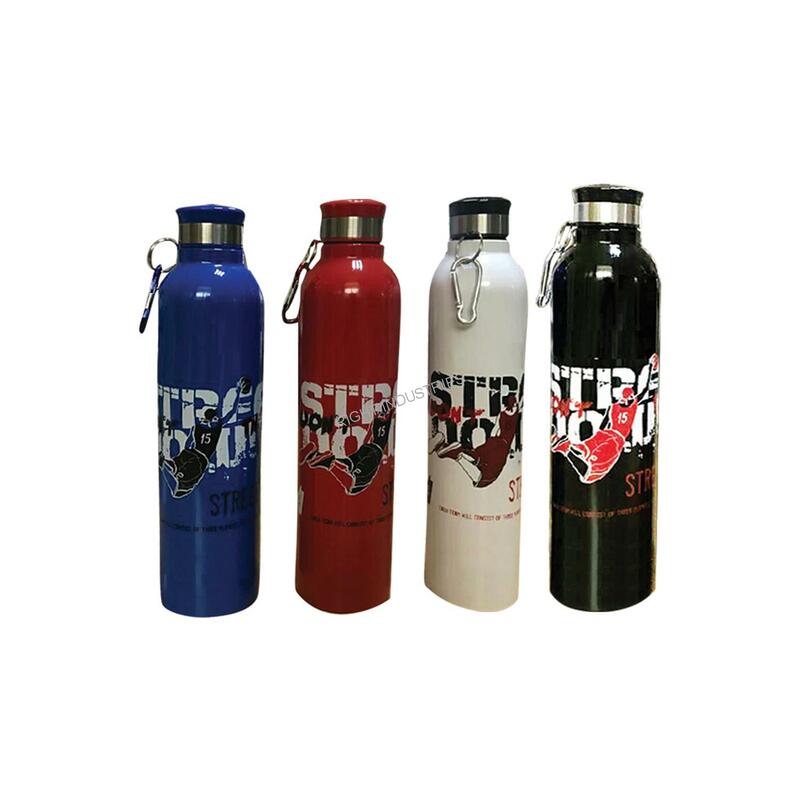 The liquid stored inside the steel bottles remain in its original state for long period of time. 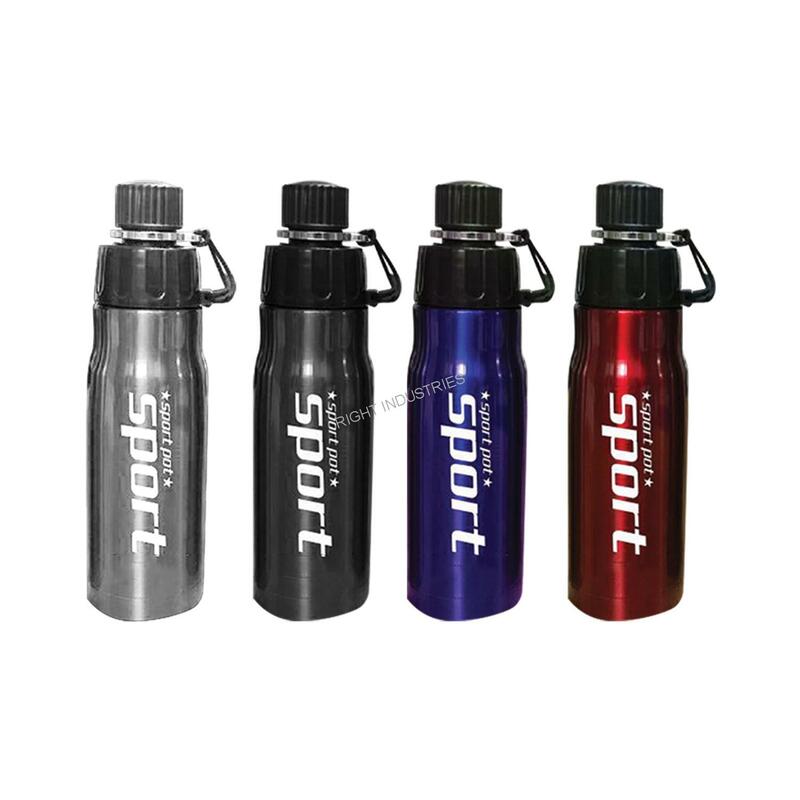 Available in different shape and size please get in touch with us for more information.